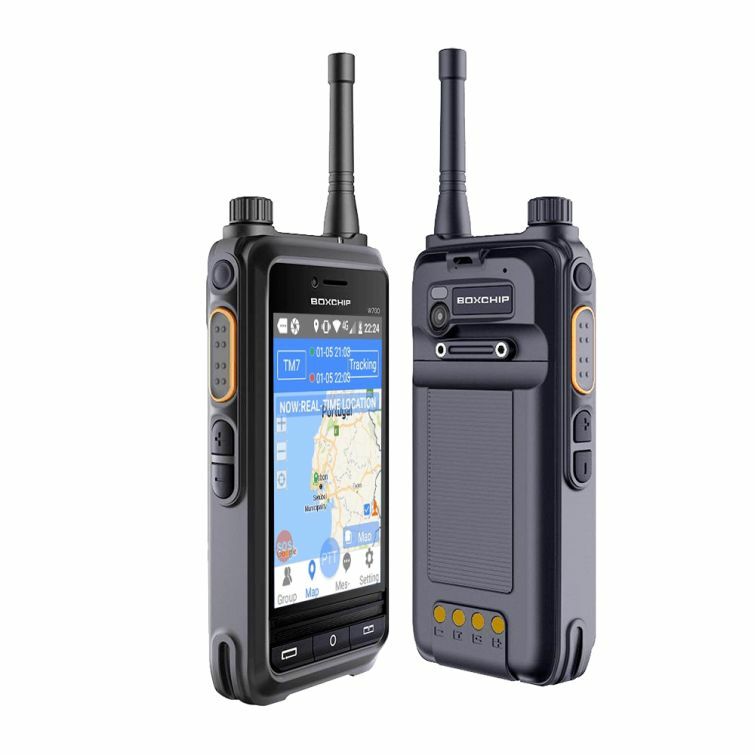 The Boxchip S700B is a hybrid android radio that allows 100% coverage: via 3G/4G/LTE/WiFi. You will always be connected. 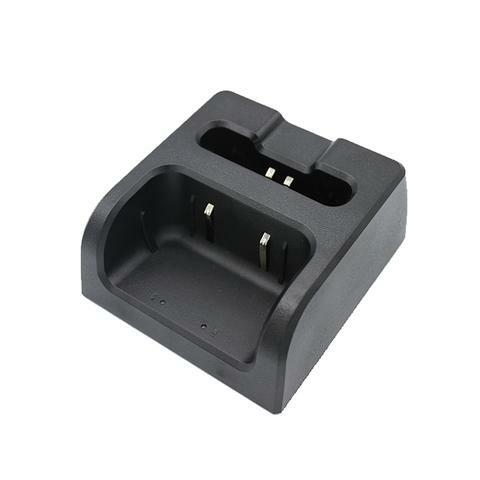 This radio will ship with Zello pre-installed. 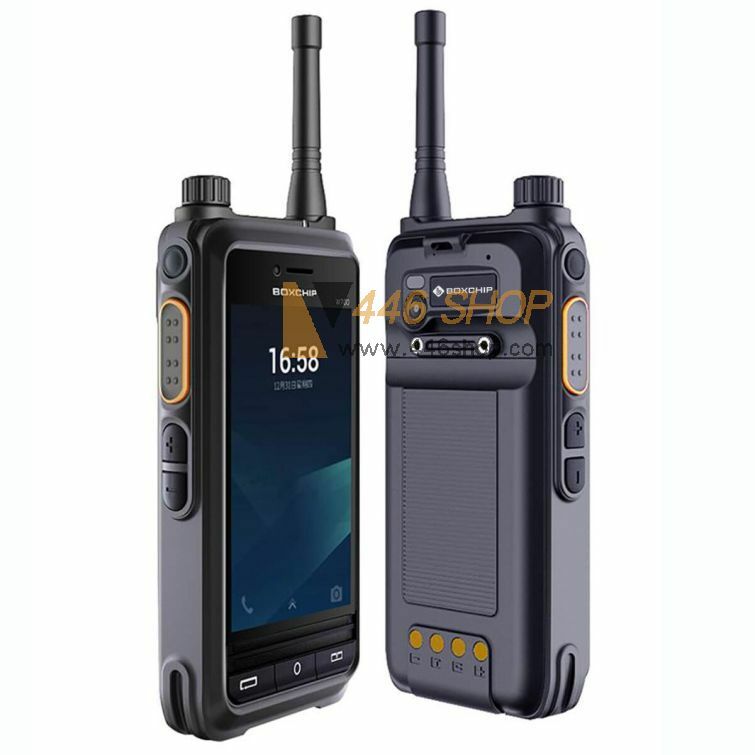 The Boxchip S700B is an advanced professional handheld 4G LTE radio. All-round means of communication, real-time control for the industry customers to bring a strong business ability, stable and reliable real time communication response, and more excellent integration experience is the best communications partners for industry customers! This radio is cellular so works like a walkie talkie but uses the cellular network as a repeater! 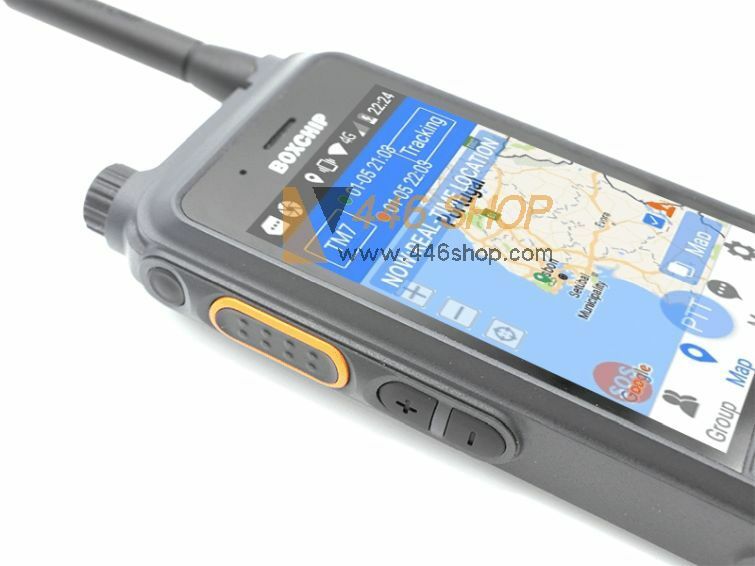 This means hand held to hand held or handheld to mobile comms around the world. Companies like ID offer a suitable sim with EU roaming from £3.99 a month or if you are in the UK Freedompop is available otherwise you can use it on Wifi! Using Apps like Zello & Teamspeak you can talk privately for just the cost of your sim! Please note this radio does not transmit on the amateur bands For the Radio amateur you can link to many networks using the International Radio Network For the non amateur think of it as well behaved CB with worldwide coverage or Private 1 to 1 calls! For the private use all the advantages of cell phone coverage while looking professional.